Longfellow Custom Cabinetry can design and build beautifully crafted cabinets, built-ins and hardwood organizational features created specifically for your home. We created Longfellow Custom Cabinetry because we were disappointed with the quality and cost of custom cabinetry provided by the typical cabinet manufacturers used by most builders in our industry. As builders, we appreciate the difference top quality millwork can make in a home and wanted to provide our clients with highest quality cabinet that can withstand the test of time. All Longfellow Custom Cabinetry is built under our strict supervision in partnership with a second generation, quality-driven fine cabinet and furniture manufacturer. Our architects and designers will work with you to maximize the functionality of your space and provide smart custom details to suit your family’s needs and personal style. 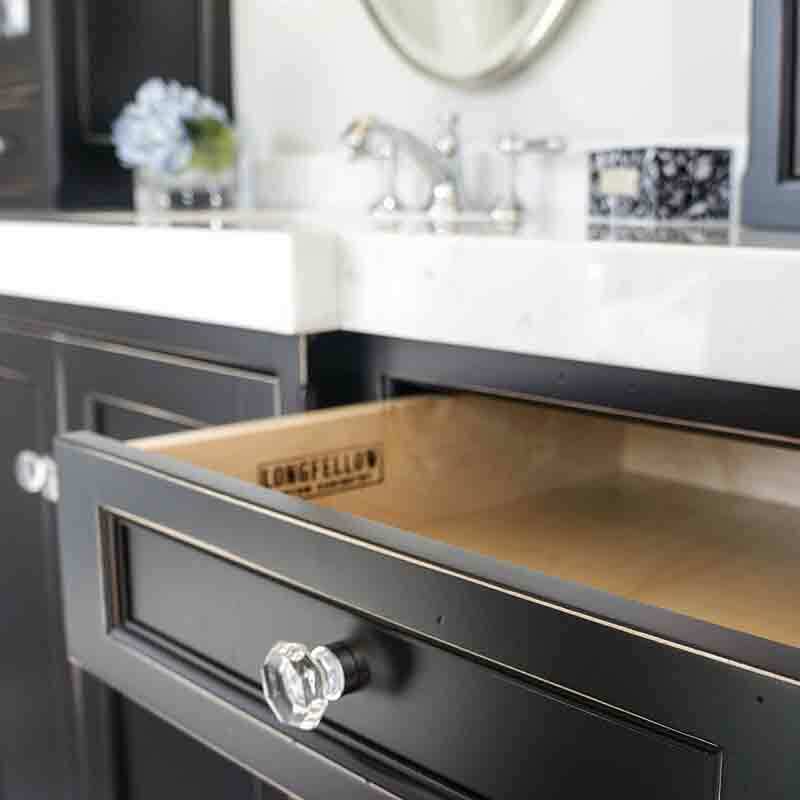 From design to construction to final installation, we treat every custom cabinetry project with the care it deserves, and all work is guaranteed for life.